Kurtatsch is centrally located in the South of South Tyrol. 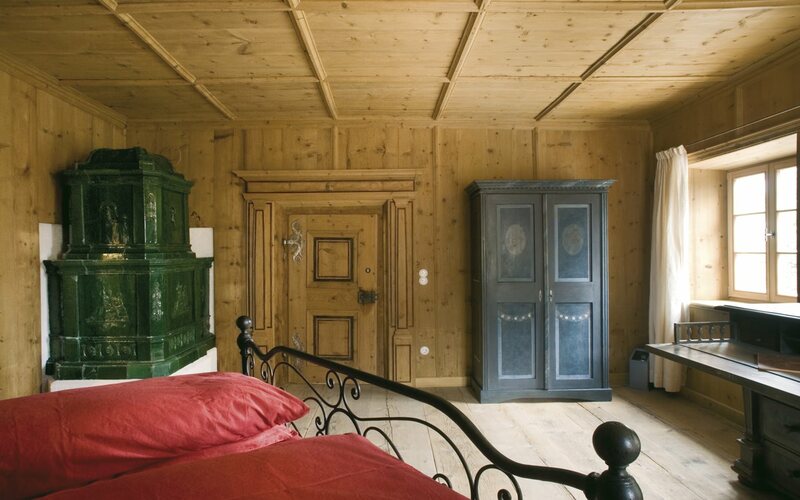 From here, the most beautiful destinations in South Tyrol and Northern Italy can be reached in no time. The village is home to the museum 'Time Travel into the History of Mankind'. 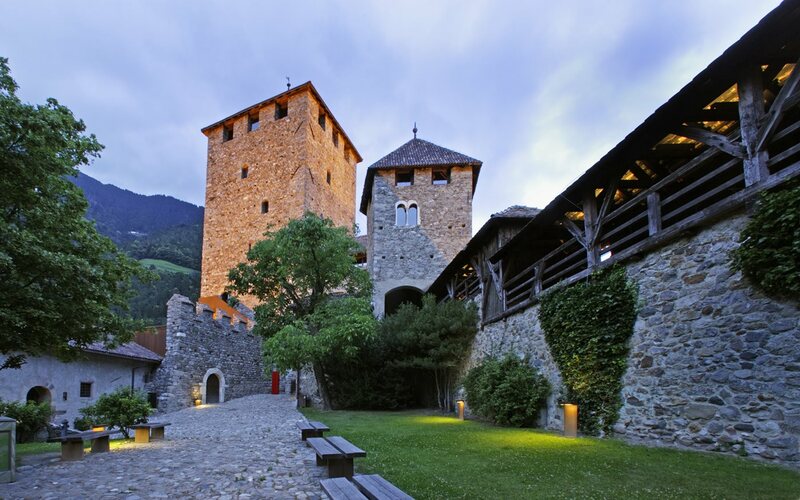 Further north along the Wine Road, you will come across the villages and towns of Tramin, Kaltern and Eppan, all of which offer architectural and historic treasures. There are numerous residences, fortresses and castles along the way which are all worthwhile visiting. 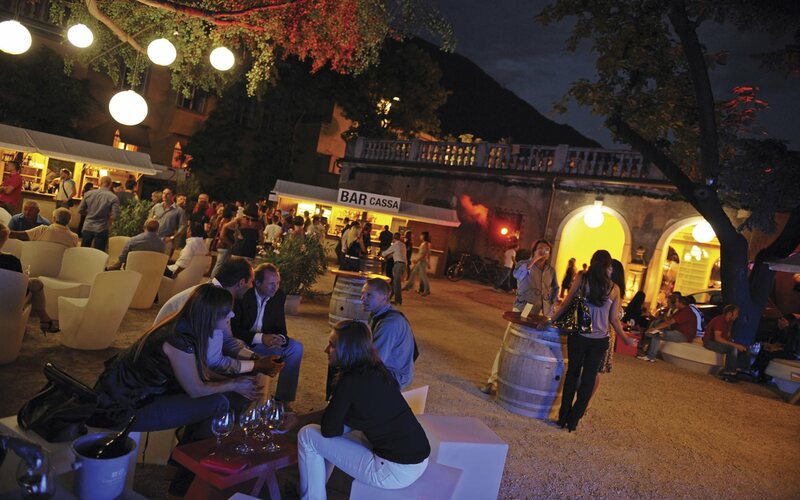 The provincial capital Bozen is only 20 miles away. 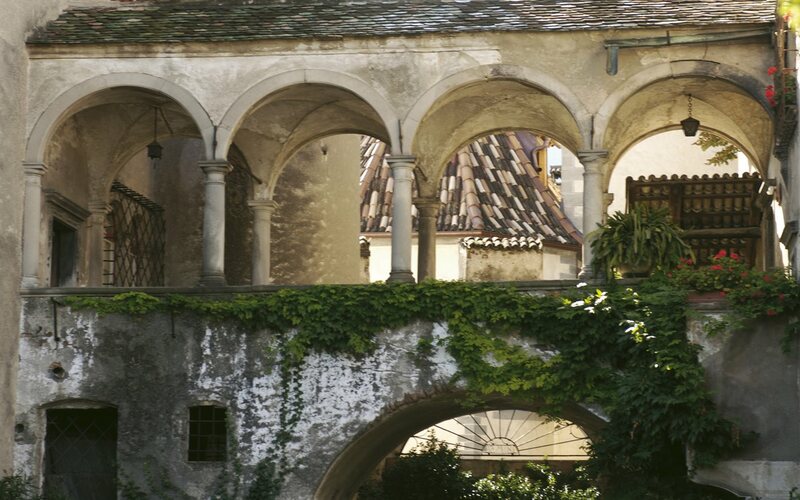 During your visit to this old trade town, you will come across the famous Bozen porticos, the fruit market and a large number of museums - one of them being the South Tyrolean Archaeological Museum, better known as the Ötzi museum. An interesting route to discoveries. 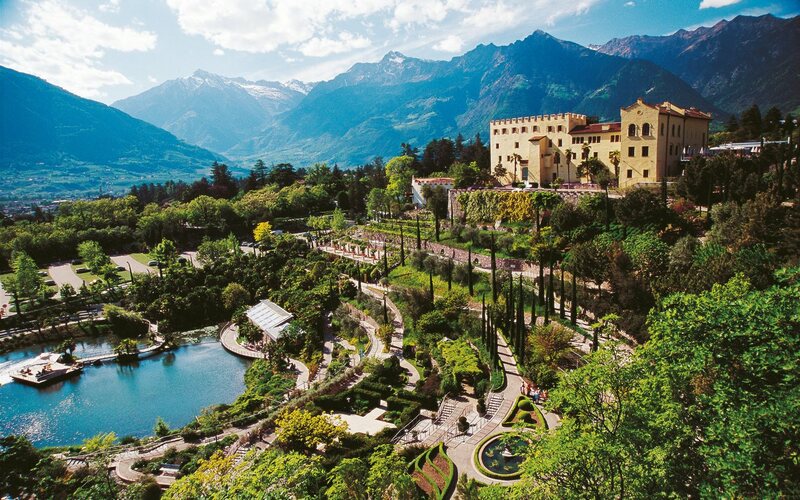 Nature lovers will enjoy the Botanic Gardens of Castle Trauttmansdorff in Meran. 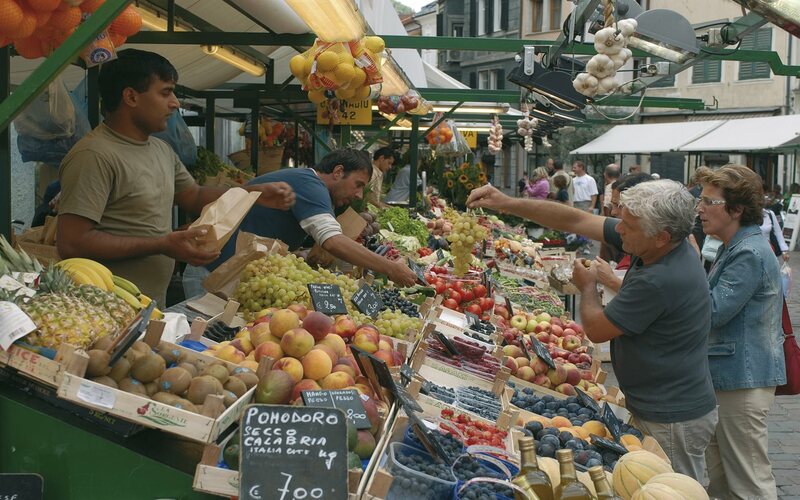 Also Meran itself, is worth a visit. 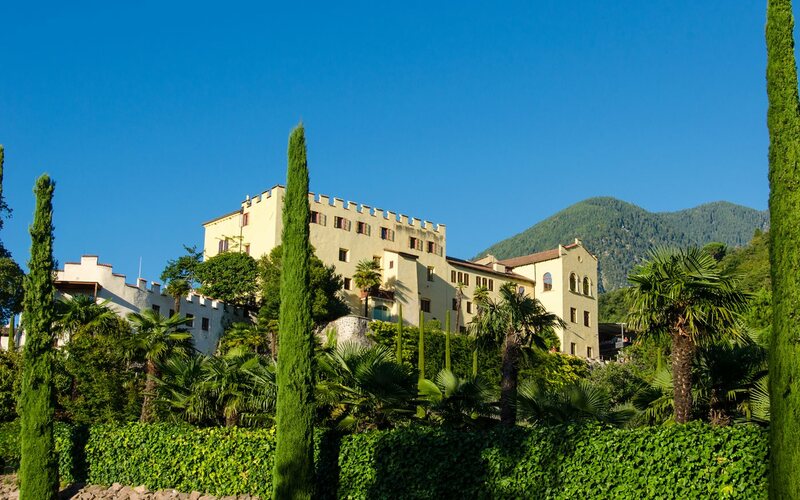 It is a beautiful town and offers you magnificent spa facilities... and the majestic flair of Empress Sissi of Austria can still be felt in the air. Last but not least... An evening at the Arena of Verona is highly recommendable. Verona is only a 90 minute drive away. 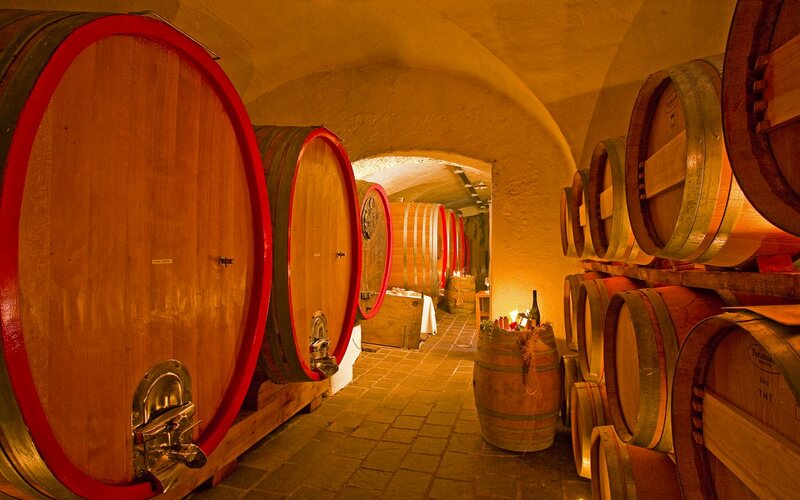 Wine cellars, archaeological findings, natural phenomena and valuable cultural goods - it's all there for you in the typical variety South Tyrol has to offer.